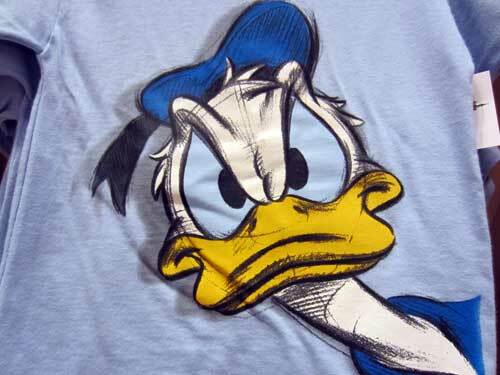 This week we’re looking at the shows available at Disney World. 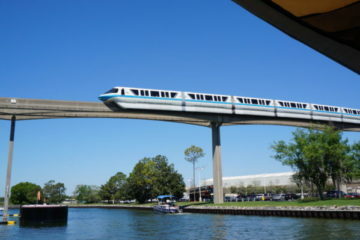 There is so much more to Disney World than just rides, and Epcot is perhaps one of the best examples of that! 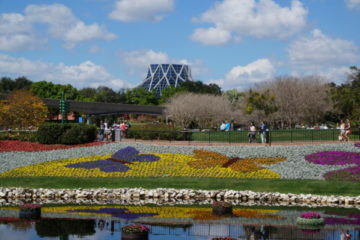 I often say that Epcot is like two parks in one because Future World and World Showcase are very different. In World Showcase, there are shows in almost every country pavilion, and you could easily spend a whole day or more watching shows without ever riding anything! The JAMMitors perform every day in Future World East. 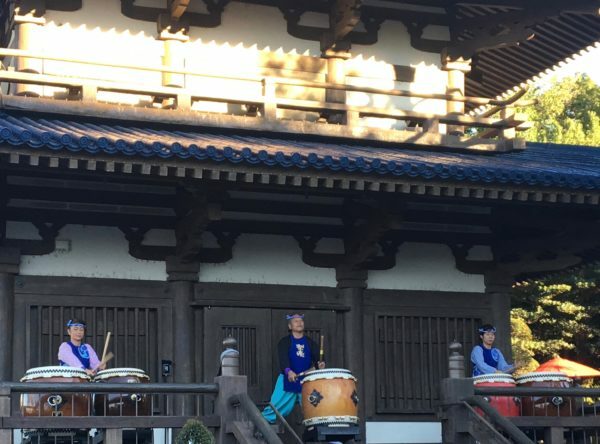 This live band uses some… unconventional… tools to play a rhythmic percussion show several times throughout the early morning and afternoon hours. Starting in World Showcase and going clockwise, Mexico pavilion is first. 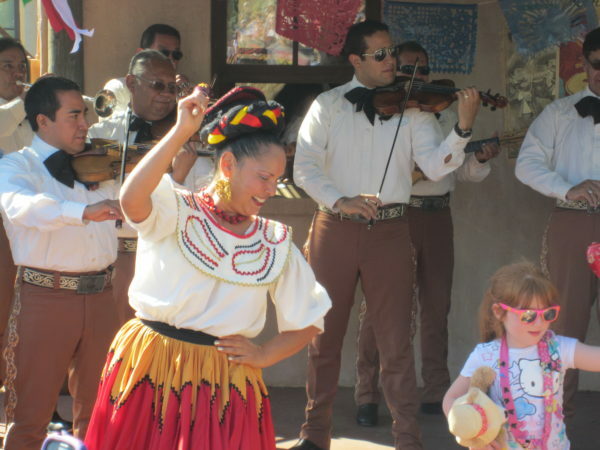 Throughout the day, guests can see Mariachi Cobre, a mariachi band, perform traditional Mexican folk music! The show is a lot of fun, and each performance lasts about 25 minutes! Your first show stop in Epcot World Showcase is Mariachi Cobre in Mexico! The Norway Vikings appear throughout the day to offer some comedic relief. They’re always looking for new recruits! The Jeweled Acrobats in China are an acrobatic troupe showcasing strength, agility, and balance. 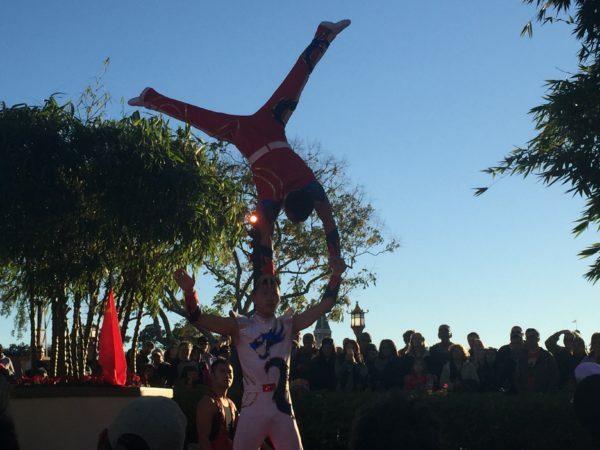 Don’t miss these acrobats in China! Sergio performs throughout the afternoon hours in the Italy pavilion as a juggler. He is entertaining and very talented! His shows last about 20 minutes. Voices of Liberty is a patriotic A Capella group performing in the rotunda of The American Adventure pavilion. They have perfect pitch in the perfect acoustic setting, and they’ll sing some familiar songs from American history! 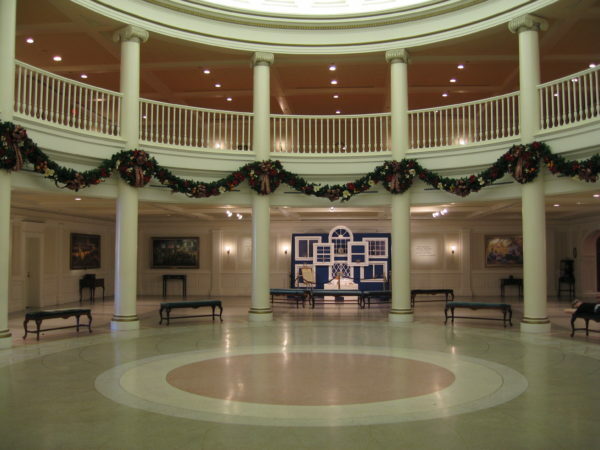 The Voices of Liberty singers perform in this acoustically-perfect rotunda inside The American Adventure. Matsuriza is a Taiko drumming group in Japan. They perform a 15 minute show several times throughout the day honoring a tradition used in religious ceremonies, festivals, and even on battlefields. These Taiko Drummers are quite entertaining! In the United Kingdom pavilion, guests can see British Revolution, a cover band performing popular British bands including The Who, Queen, Led Zeppelin, and The Rolling Stones. Shows are high volume, high energy, and take place several times throughout the evening. Also in the United Kingdom Pavilion is the Rose & Crown Pub Musician. This Cast Member performs every afternoon with each performance lasting about 45 minutes. Stop by to hear some of your favorite pub songs! 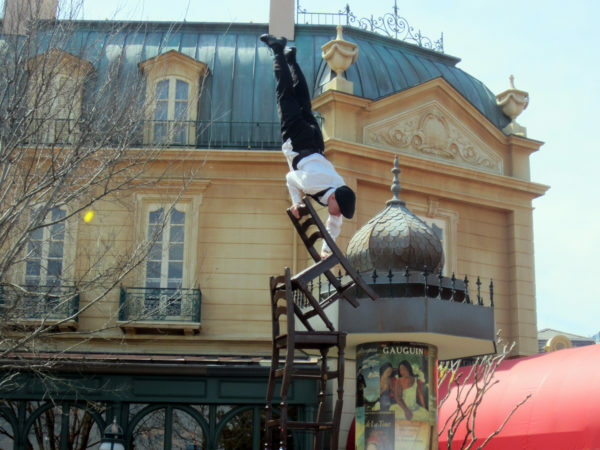 Serveur Amusant in France is an acrobatic duo showcasing balance and coordination using tables, chairs, bottles, and more. 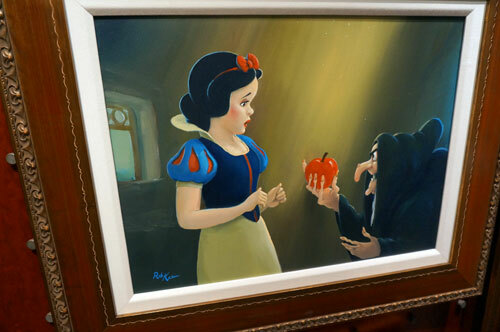 While it isn’t true miming, there isn’t any talking, and the chef character instructs the server with only a whistle and hand gestures. 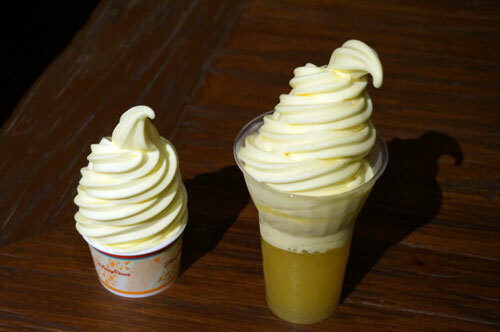 Serveur Amusant is a balancing act in the France pavilion! Every night, Epcot goes dark, and the torches around World Showcase Lagoon burn with fire. The Illuminations nighttime spectacular brings fireworks, lasers, fire, and a giant globe together to give a history of the world from chaos to order and finally meaning. This show will end in Summer 2019, but we don’t know anything about what will replace it. Illuminations is wonderful and quite emotional, so I can only imagine what its replacement will be like! Have you ever watched shows around World Showcase? 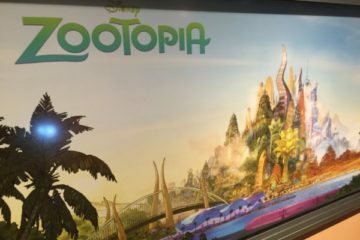 Rumor: Zootopia Land coming to Animal Kingdom?